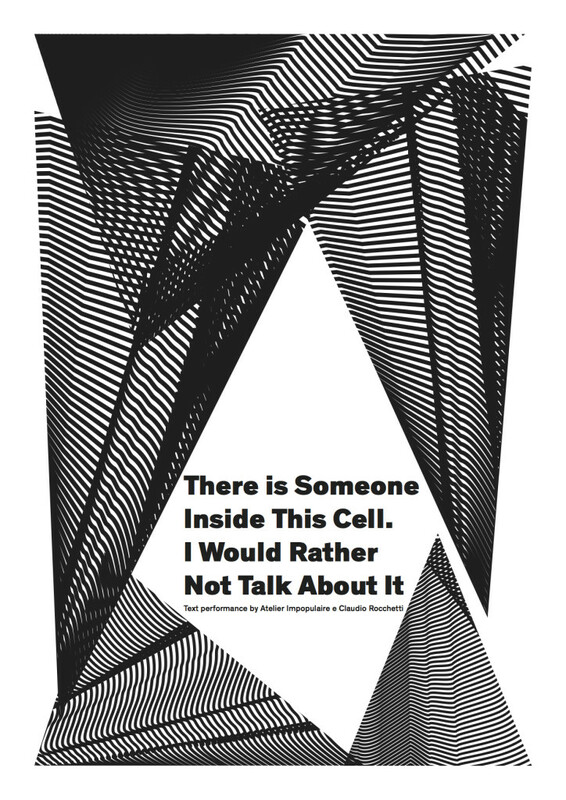 There is someone inside this cell. I would rather not talk about it. As you know, there is someone inside this cell. I would rather not talk about it. I believe it is an image. Against you, motionless thought, everything that is reflected in us of everyone comes to assume form, shine, and then disappear. In this way we have the most people, in this way everyone is reflected in each of us by an infinite glimmering that projects us into a radiant intimacy from which each returns to himself, illuminated by being no more than a reflection of everyone else.